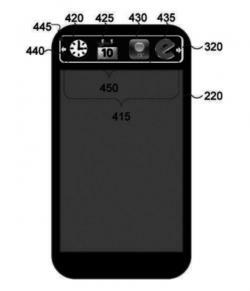 Samsung filed a patent in Korea for a mobile phone cover that includes an E Ink display to show notifications. Some covers include a transparent part (or just a hole) through which you can see the display - and if it's an OLED, it makes sense because this uses very little power (only lit pixels draw power in an OLED display). This is just a patent application for now, but it will be interesting if Samsung actually produced such an accessory for one of its future or present smartphones. Dasung launched the Paperlike - a 13.3" 1600x1200 USB E Ink monitor back in 2015, and it started shipping the displays last month (for $1,049) on Amazon. 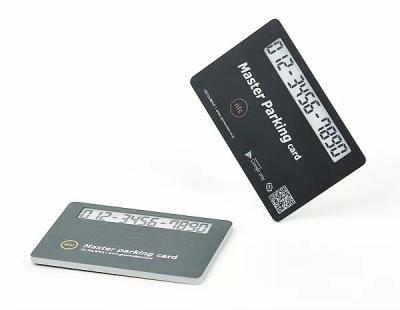 The company now reports that it is sold out completely - after shipping to customers from 50 countries in the past year. According to the GoodEReader, Dasung is unlikely to produce more such displays as it is readying on a next-generation 13.3" e-reader / monitor that will function as a secondary display via Bluetooth. The resolution of the new device will be 2200x1650 (207 PPI). 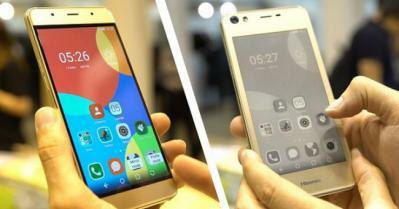 Dasung says it will be powered by either Android or Windows 10. POP-I's E Ink backpacks use an E Ink panel on the back. You can customize the image via an application on your phone (iOS or Android). There are several backpacks available, with a display size of either 4.7" or 10" (HD). 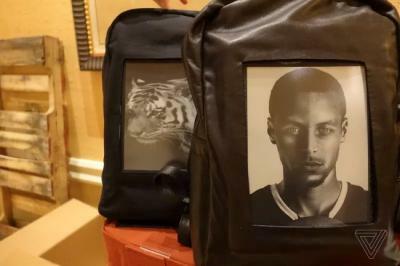 The bags themselves are made from either canvas or leather. POP-I will ship those bags at the summer of 2017 for $99 to $399. 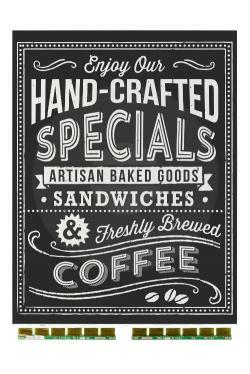 E Ink launched its largest ePaper module yet, a 42" 2160x2880 (85 DPI) panel. E Ink is demonstrating this panel at CES 2017, and it is also the same panel used by QuirkLogic's Quilla system unveiled a couple of days ago. 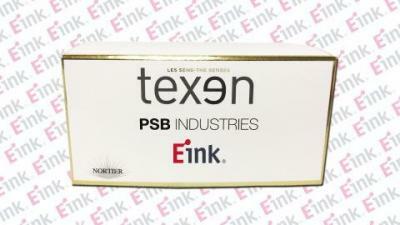 E Ink did not yet disclose the availability of this new module, hopefully we will hear more soon. 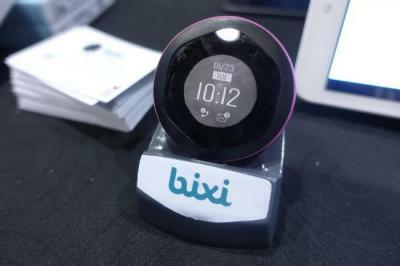 Bluemint Labs Bixi adds gesture control to gadgets such as smartphones and the 2nd-Gen Bixi 2.0 device, unveiled in early 2017, adds an E Ink display to the original design - to show notifications or information such as the time or weather. The Bixi 1.0 costs $99. The 2nd Gen Bixi 2.0 will ship towards the end of 2017.